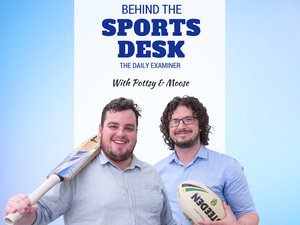 Behind The Sports Desk: Is it a cap crisis at Cronulla? Behind The Sports Desk: Can Cherry stop an Origin Bluewash? Behind The Sports Desk: Why is rugby league in Colorado? 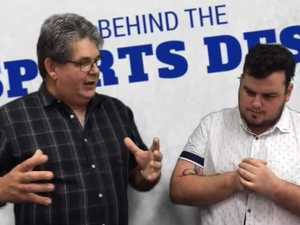 Behind The Sports Desk: Was Gaff Let off Lightly? What does the Sharks cap breach mean for their 2018 title chances, and has it ruined their maiden effort in 2016? 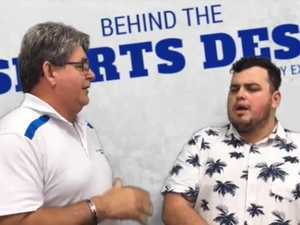 premium_icon BEHIND THE SPORTS DESK: Is it a cap crisis at Cronulla? Rugby League CAP CONUNDRUM: What does the Sharks cap breach mean for their 2018 title chances, and has it ruined their maiden effort in 2016?